Lexus GS Running Costs, MPG, Economy, Reliability, Safety | What Car? 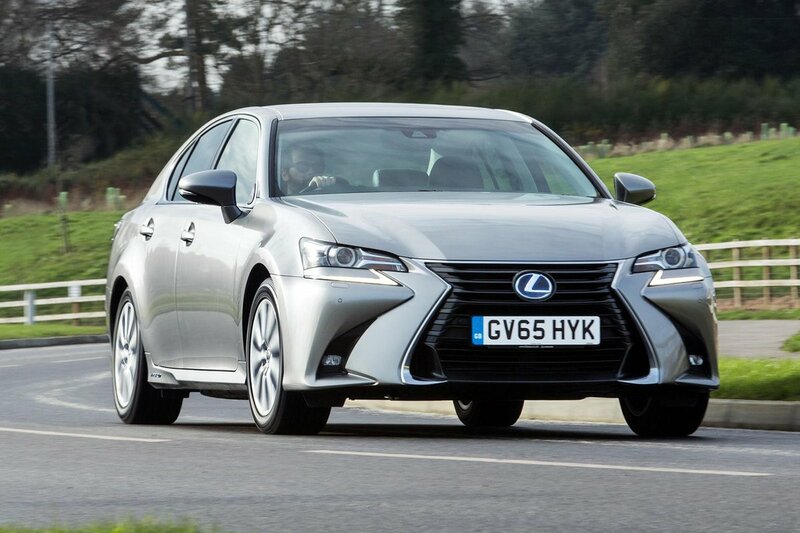 We like the generous equipment on the entry-level GS 300h Executive Edition, and the BMW 520d SE auto that costs about the same money would need around £2500 of options added to match the Lexus’s kit list. But the BMW offers better fuel economy, is much swifter and more engaging to drive, and avoids the high-revving annoyance of the Lexus’s CVT gearbox. The options missing from the BMW aren’t exactly must-haves, either - it’s the likes of electric lumbar support, reversing camera, adaptive cruise control and lane departure alert. 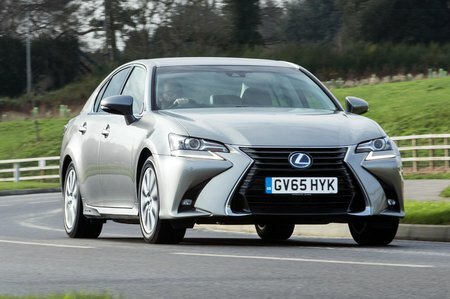 There’s a caveat for company car drivers, however: while the BMW’s benefit-in-kind (BIK) tax rating is a respectable 19%, the Lexus is even better at just 15%. 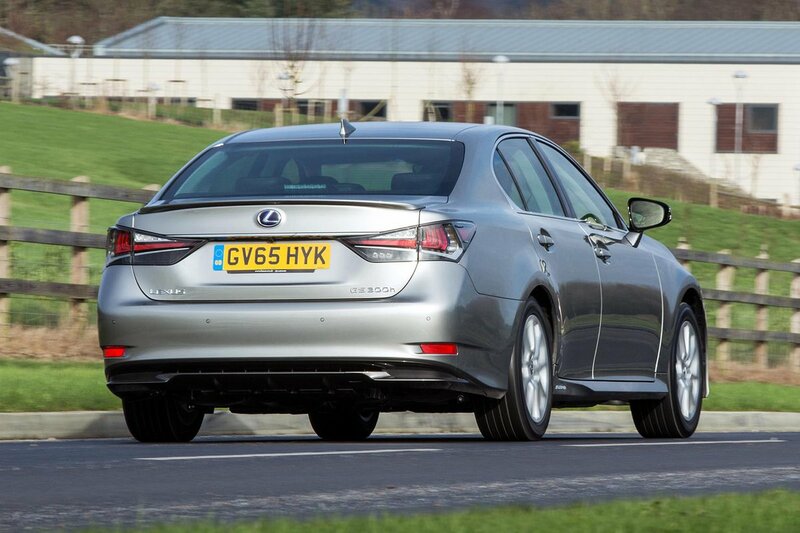 The GS 450h is only on par with the equally rapid BMW 530d for BIK. It’s the Lexus that wins better customer satisfaction scores than the BMW, though. The GS F is also good value when new, undercutting the BMW M5 and Mercedes-AMG E63 by several thousand pounds, but the German cars have better gearboxes, more consistent interior quality and better fuel economy, too. Alternatively, the cruder and thirstier but more fun-to-drive Vauxhall VXR8 GTS is much cheaper still.